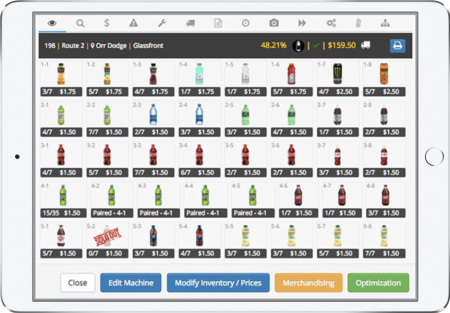 Adjust prices, create promotional campaigns, monitor live inventory levels, view security cameras, and more to boost sales, increase customer satisfaction, and run a profitable Micro Market. 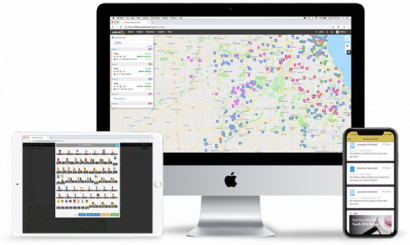 Route and prekit your micro market locations, see live inventory, optimize your merchandise, access robust performance reports, and more to increase service efficiency. 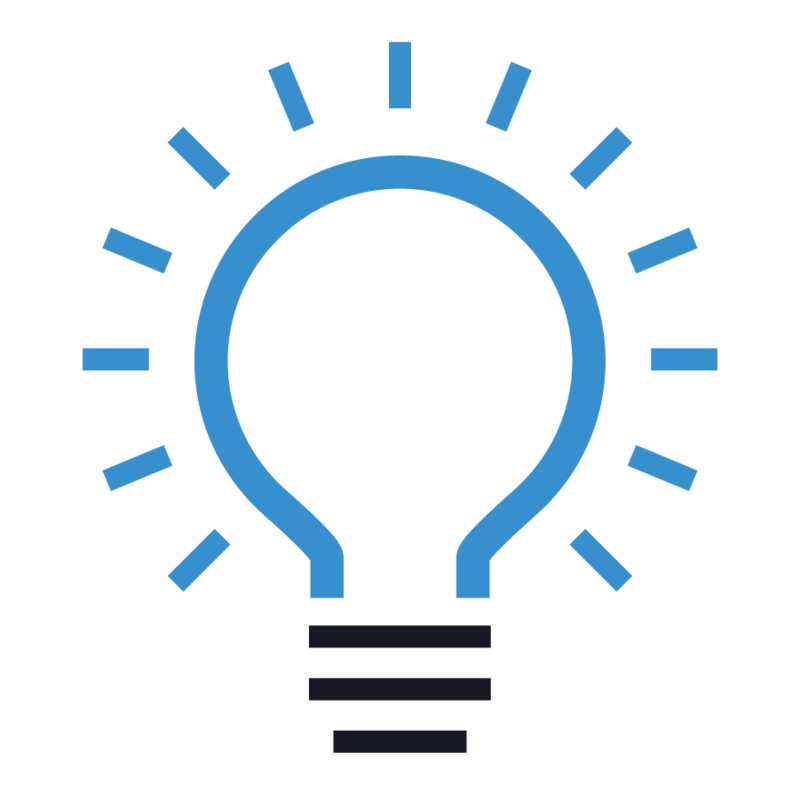 Our best-in-class customer support team will help you design your Micro Market configuration, assist with setup, and monitor your Kiosk so your Micro Markets stay up and running. Run sales promotions, access sales reports, and easily identify Micro Market best sellers. 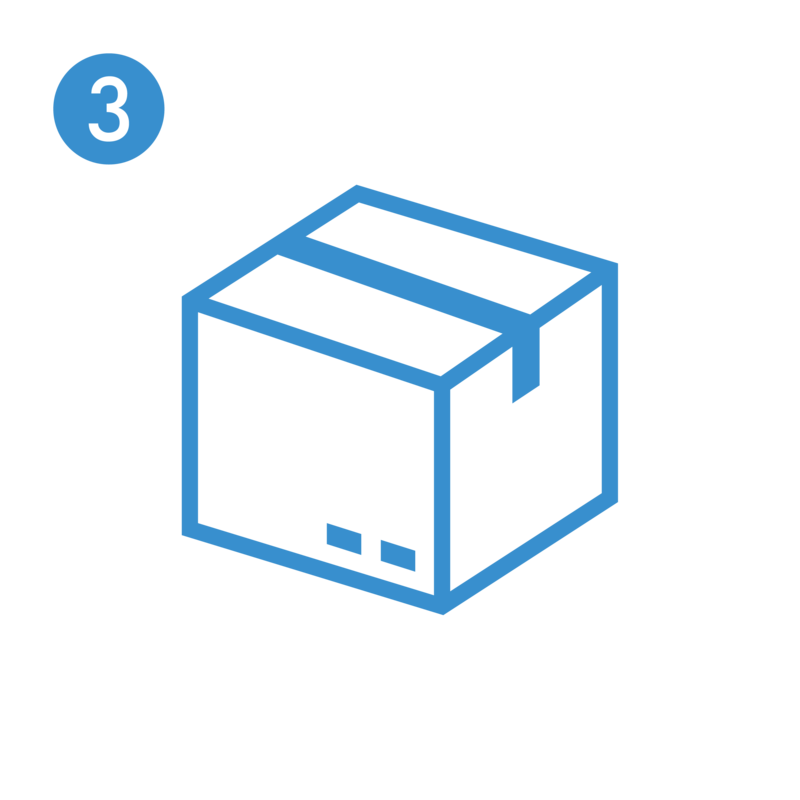 Merchandise your markets to boost location sales and customer satisfaction. A checkout solution for every Breakroom! 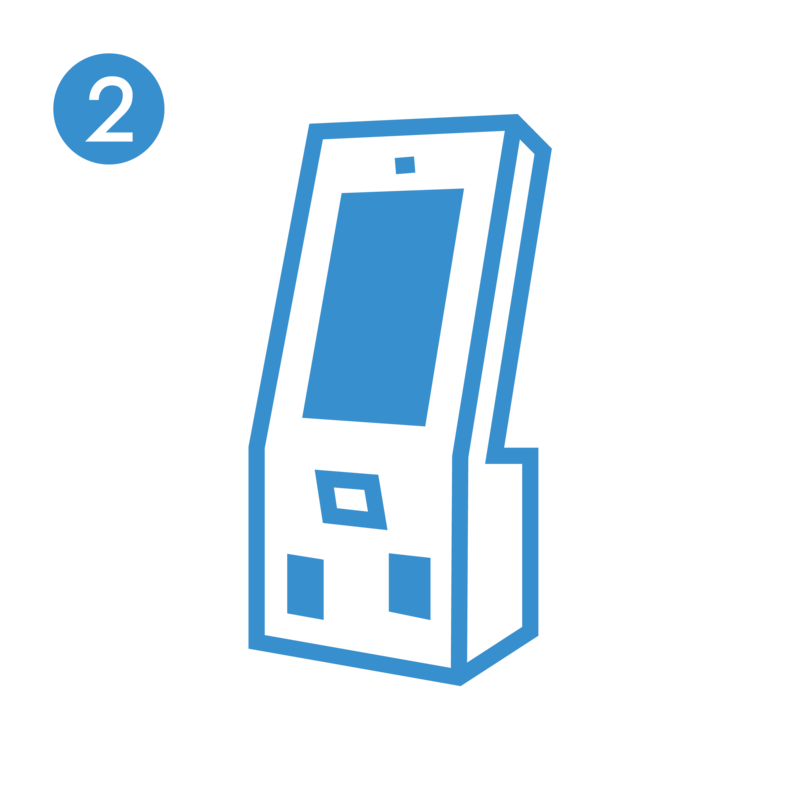 Parlevel’s Micro Market Max is powered by a 21″ touchscreen set in a durable, acrylic kiosk that won’t rust or warp. 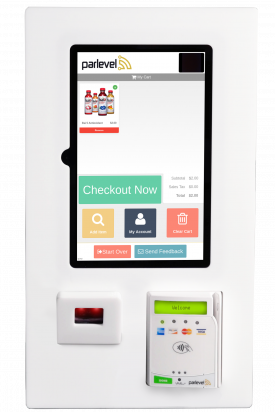 Backed by a fingerprint reader, barcode scanner, cashless payment acceptor (swipe and NFC), built-in webcam and optional RFID reader, our kiosk gives you the tools to maximize sales, maintain dependable performance, and speed up your micro market service efficiency. Perfect for locations of 125 people or less, Micro Market Mini can fit in locations that traditional kiosks cannot. 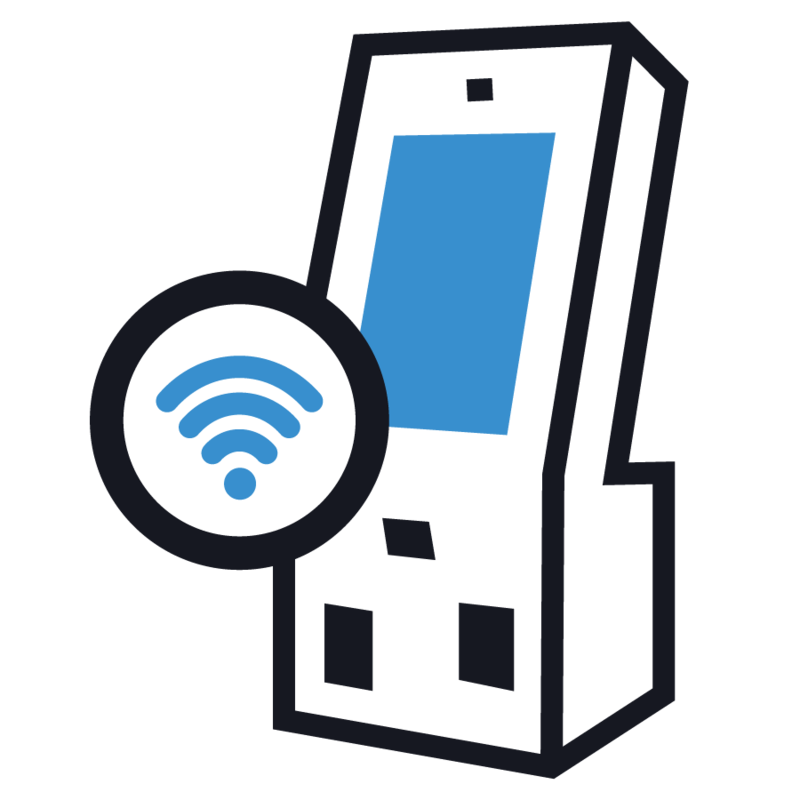 With a 10.1” touchscreen, cashless reader, barcode scanner, and a front-facing security camera you can replace your vending machines with a market setup to increase location profitability. 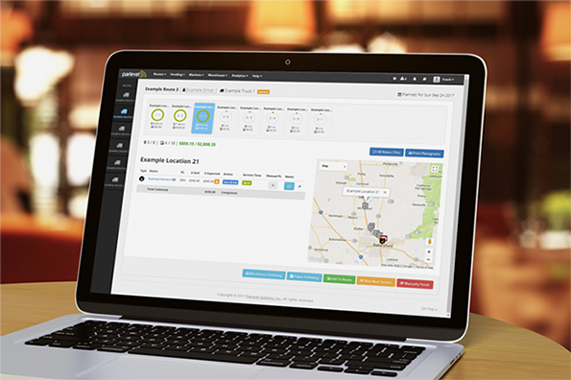 Manage Your Micro Markets From Your Home, Office, or On The Go. 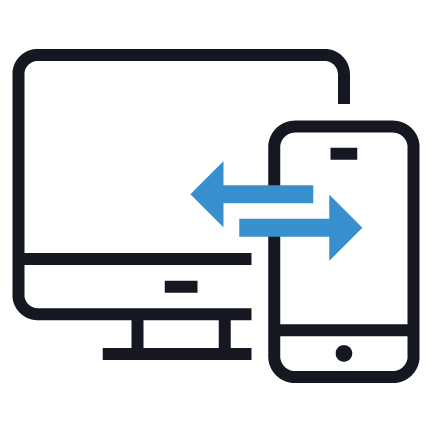 Our cloud-based management system gives you access to your Micro Market anywhere, anytime, and on any device. Manage vending or coffee delivery services? 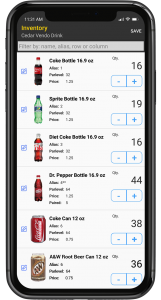 Run them side-by-side with vending – all in the same system. Increase Sales by running your Market like a Pro. 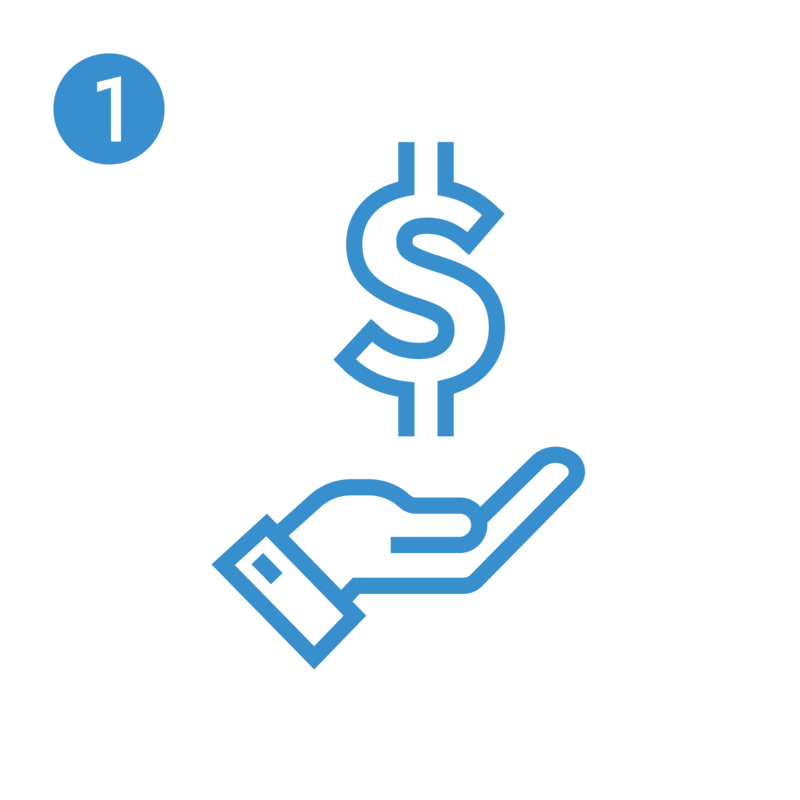 Decrease Operational Costs and keep your Market running smoothly. Custom Branding & Banners, and Intelligent Security Measures. Everything you need for a Successful Market, all in one place. Micro Market Max or Micro Market Mini can serve any account you have. Increase your ROI by utilizing Max for large break rooms and Mini for smaller setups. Choose different shelving layouts, cooler quantities, and freezer types. We have the tools to ensure your Market setup is exactly how you want it. Need External Cameras, Dedicated Internet, or Micro Market signage? We got you covered. We’ll help you get everything you need for a profitable Market. 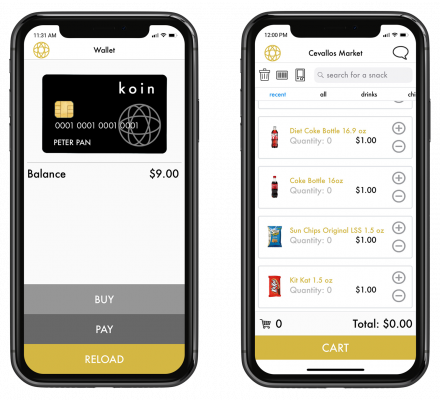 Enhance your Micro Market offering by letting your customers reload their wallets, check inventory, provide feedback, or pay for products from the convenience of their phone. 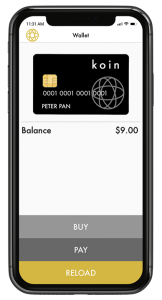 Use Parlevel’s VMS on your mobile phone. 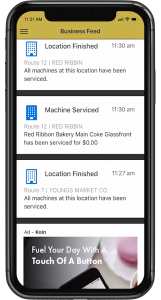 Increase service efficiency, track product spoilage, and create service tickets – all while in the field. Stay connected to your operation no matter where they are. Receive notifications about route progress, service ticket creation, money collected, and more. Use professionally made flyers, presentations, and sales tools to find and close profitable accounts. We’ll even create custom Market mock ups for you to send to a location. Master your Micro Market. Dedicated customer success managers will help you with Market installation, system training, and expert consulting to help you run your Markets like a pro. 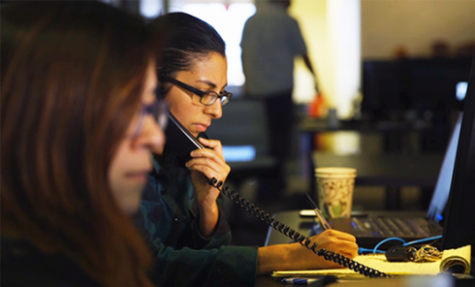 Parlevel’s best-in-class support will troubleshoot any problems you have. 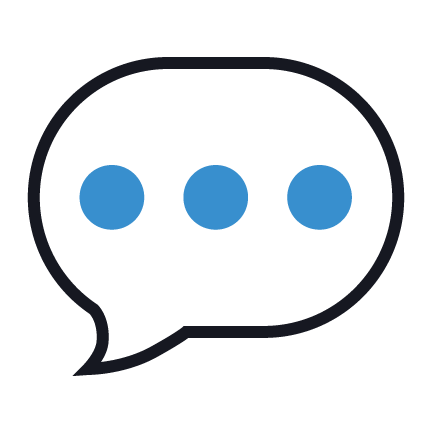 Reach us via chat, email, or phone to keep your market running smoothly.